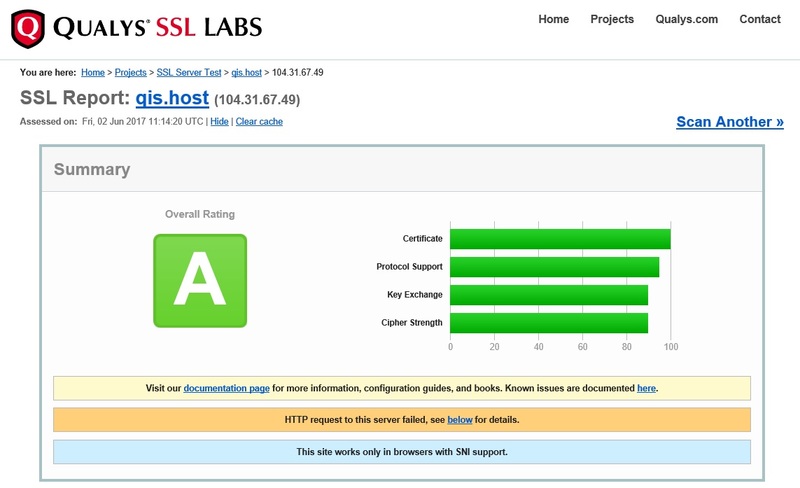 QIS has high level security SSL. Our company now has high level security, website hs 4 green lines: Certificate, Protocol Support, Key Exchange and Cipher Strenght. and has Key EC 256 bit. COMODO ECC Certification Authority use signature algorithm SHA384withECDSA and support protocols TLS1.2, TLS1.1, TLS1.0. So you can order our service and be calm for your data.